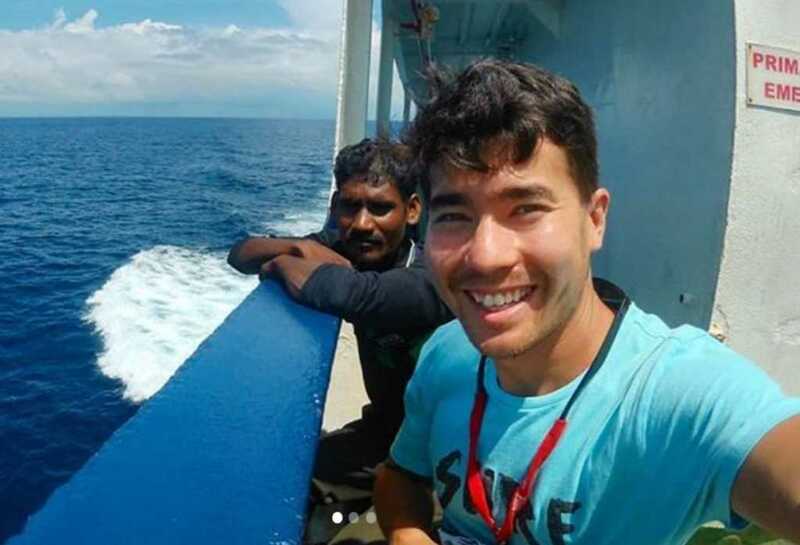 The United States has announced that it will not be pressing charges against the remote Indian tribespeople who brutally murdered American missionary John Allen Chau. Chau, 26, was attempting to illegally engage the indigenous people group on North Sentinel island when he was killed in a hail of arrows. Though it was unlikely the protected tribe would face prosecution, Ambassador-at-Large for Religious Freedom, Sam Brownback, confirmed that the U.S. would not be taking the case any further. Last week, Chau’s father spoke out, blaming “extreme Christianity” for his son’s untimely death. Dr. Chau, also a graduate of Christian-rooted Oral Roberts University, spoke of his own disillusionment with religion as a motivator to invade other people’s land and culture. “If you have [anything] positive to say about religion, l wish not to see or hear it,” he noted. It was an opinion echoed by one of Chau’s closest friends, Justin Graves, who told Faithwire that while John was “a good person,” his attitude toward foreign missions was misguided. Oral Roberts, on the other hand, mourned the passing of former student Chau and eulogized him as a man who was sold out for the cause of Jesus Christ.